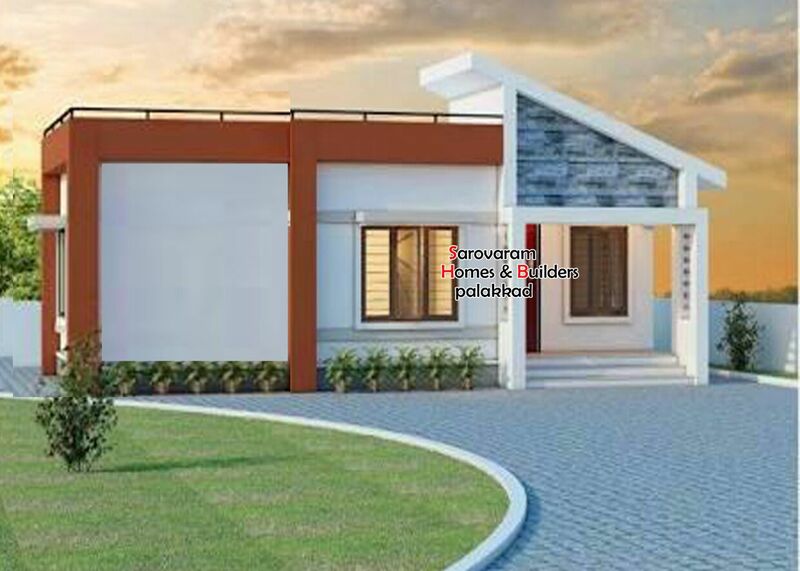 Here comes an absolutely awesome kerala house design which is at an area of 969 square feet. 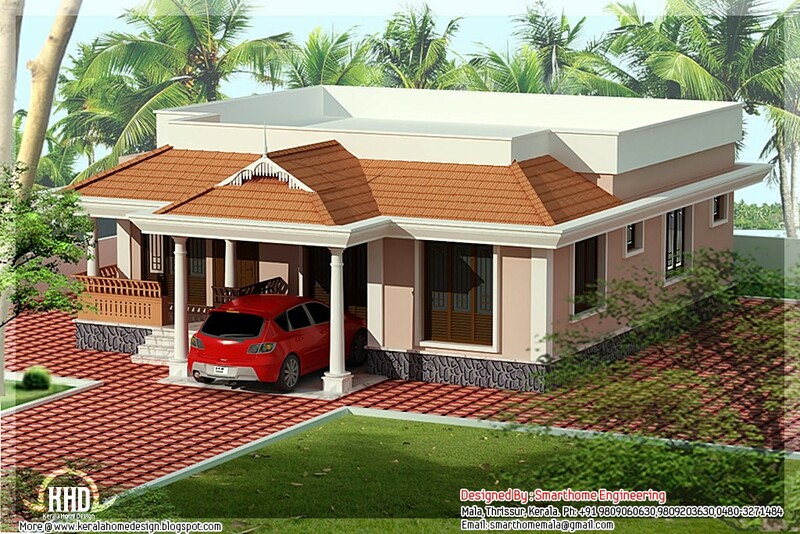 This is a 2 bedroom house with modern kerala style home design. This house sis superb in all sense. 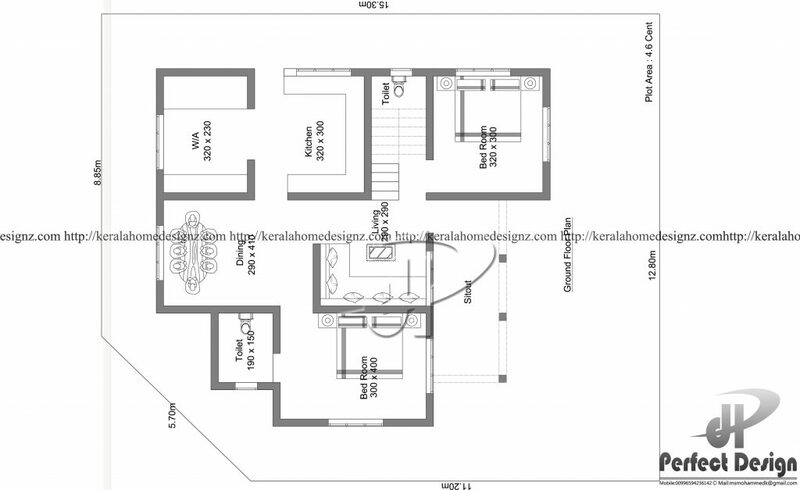 It has got good facilities and suites for people looking for a traditional kerala house plan. 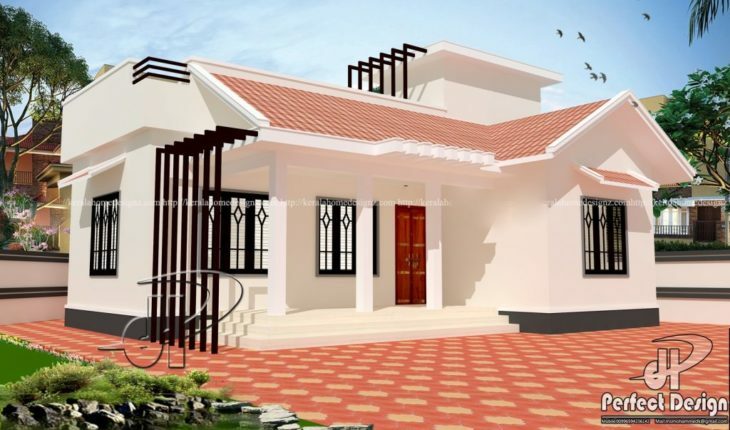 It hosts 2 bedrooms with one attached and one common bathroom. Additionally, there’s a sit out, living room, dining room, and a pantry kitchen along with work area. 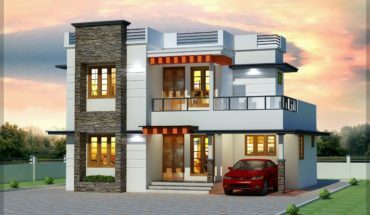 The walls of this house are extremely plain, but that doesn’t, in anyway, dim the aesthetic appeal of the overall design. The roof is the most appealing of all, with a slight slope and unique shape. There’s also a granite layer surrounding the house at the bottom of the ground floor. This makes it up for the lack of decorative elements on the wall. It’s not every day you come across an incredible house like this. 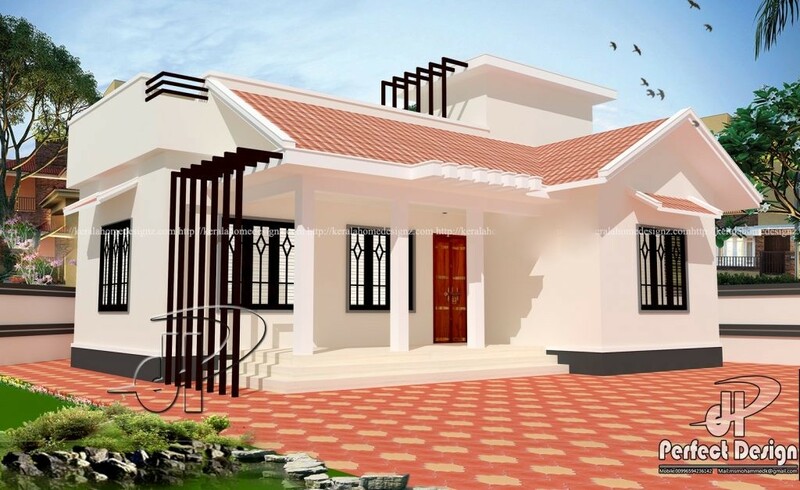 It is aesthetically pleasing, luxurious and can be put together within a affordable cost. Has the elevation of this compelling house piqued your interest ? 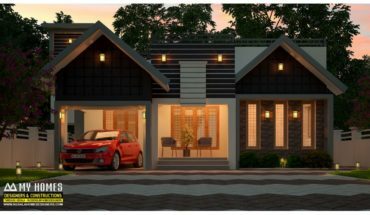 Then don’t hesitate from getting in touch with the architect for more information on the cost and plan.